Sweet, rhyming text from Ellen Weiss and charming illustrations from Sam Williams bring Little Monster to life in this sweet and humorous story about the special bond between parents and their own "little monsters." 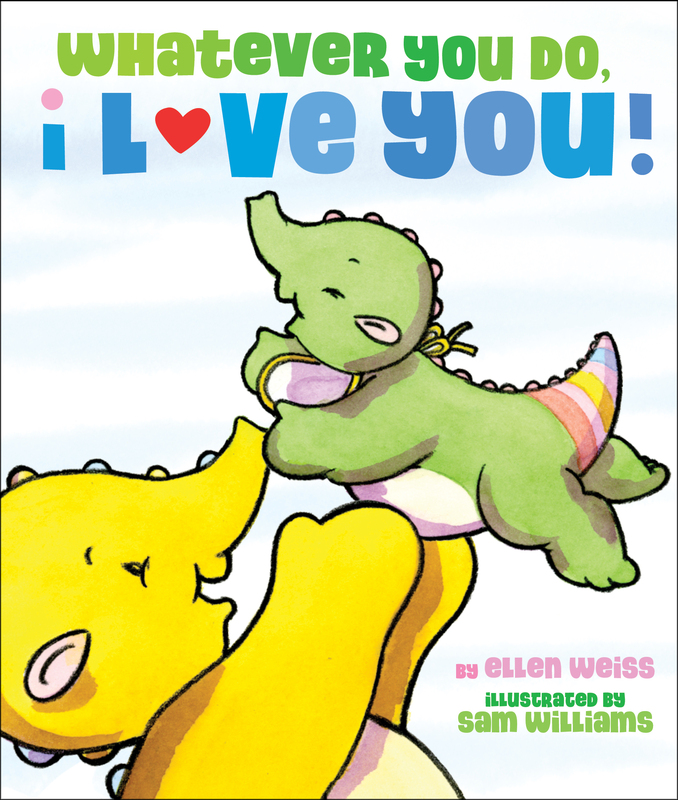 Ellen Weiss is the author of many books for children, including Whatever You Do, I Love You, for Little Simon. 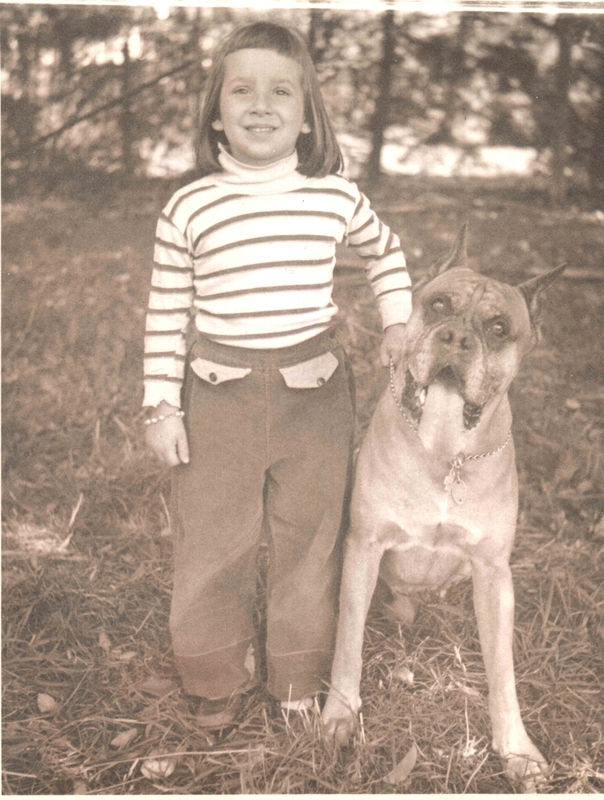 She has also written extensively for children's television, and she lives in New York.